Lean Is Not About Cost Reduction | Fulcrum ConsultingWorks Inc. 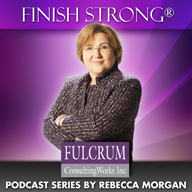 This entry was posted in Lean-Manufacturing, Operational-Excellence, Podcast Series: Finish Strong® and tagged Competitive-Advantage, Excellence, Toyota-Production-System by Becky. Bookmark the permalink.